Every year the Motor City invites in all of the major players in automotive production to debut their new line ups under one roof. 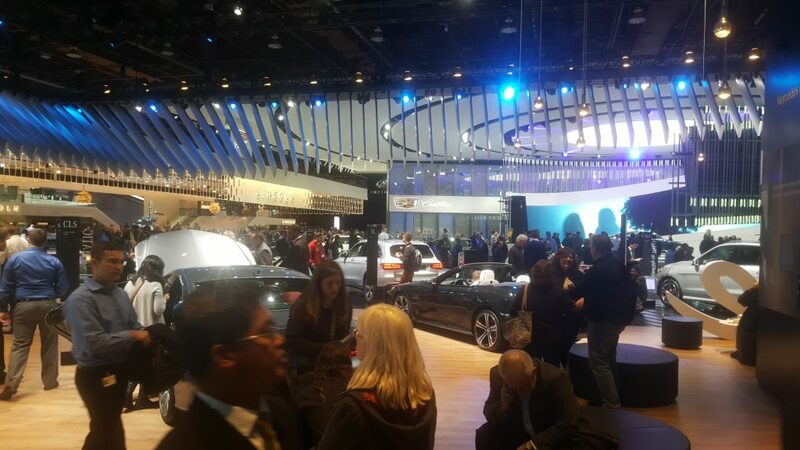 We were lucky enough to be invited to attend the industry preview of the Detroit Auto Show, a week before the public, to see first hand feats of engineering genius. 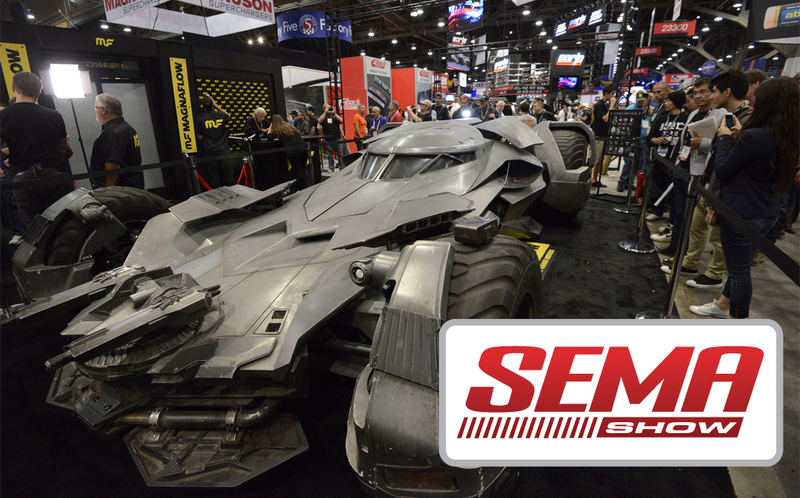 Check out some amazing photographs from the 2016 SEMA Show!